(Nashville, TN – March 27, 2018) – Million-selling singer-songwriter David Lee Murphy had no plans to make a new record until a country superstar made them for him. These songs reconnect us with an artist who was a pioneer of the edgy, rocking style that now dominates modern country music. 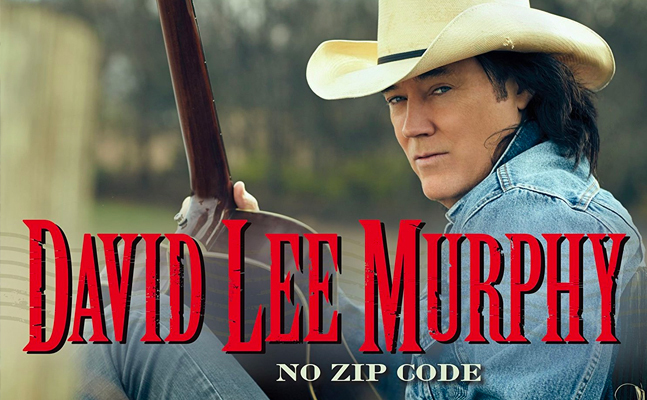 David Lee Murphy developed his musical style as a teenager in Southern Illinois. Although both parents were schoolteachers, he was an indifferent student. Instead of studying books, he studied the sounds of such “outlaw” country musicians as Waylon Jennings and Willie Nelson. He was also deeply influenced by southern rock bands such as Lynyrd Skynyrd, The Allman Brothers and ZZ Top.